It is the core service of any astrological service provider and so the Astrokapoor’s too. Bollywood astrology consultation and natal chart analysis, predictions and remedies are done for individuals to provide a comprehensive direction of career in cinema line, financial growth, name & fame, love & relationship and health. We provide comprehensive report which is a roadmap indicating above mention aspects in upcoming future. 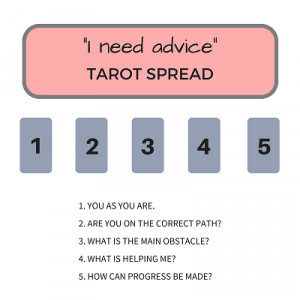 This also consists of predictions and its corresponding suggestions & remedies, wherever applicable. This broad report helps in exploring prospects and challenges for upcoming year to prepare your career in bollywood/ cinema line and other plans in advance. To study, analyze & to predict Natal Chart basic requirement is the birth details, i.e. birth date (DD/MM/YYY), exact birth time, birth place. 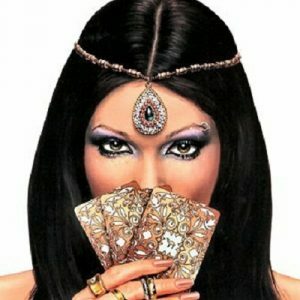 Bollywood astrology consultation is the study of planetary influences on human, their surroundings and their activities. Stars and planets and the influence they have on human lives. The location or position of the Sun, Moon, Rahu, Ketu, Jupiter, Saturn, Mercury, Mars, Stars and other planets at the time of a person’s birth has a combine affect on shaping a person’s personality, career, relationships, wealth, prosperity, health & happiness. To provide a precise Bollywood astrology consultation, astrologers study the positions of the planetary bodies, their degree of inclination with respect to each house and many more aspects, together provide a very detail inside of a person’s nature, various facet of life and current & future prospects. 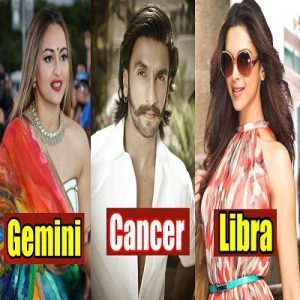 In Film Industry, Astrology is being used for various auspicious work, including Muhurat, Film launching, Film naming, Natal chart compatibility of the lead members of the movie etc. One can avail online or in person this service of ‘Bollywood Astrology Consultation’ from our Bollywood Astrologer Prashant Kapoor. 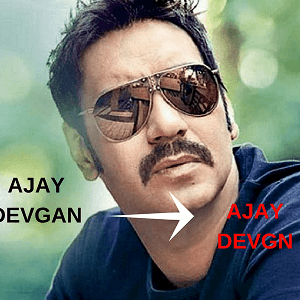 Bollywood Astrology deals with analysis and interpretation of a set of queries normally asked by people associated with this industry. In bollywood astrology our experts read natal chart of individual with respect to their growth path in cinema line. They may be actor, director, producer, camera / shooting professional, dialogues and lyricist, music composer etc. 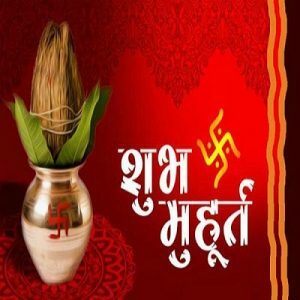 Other than providing proper guidance in growth path, in Bollywood Astrology we also provide muhurat or timing for movie launching or initiating of a particular project. Astrological Services are also given in naming convention such as lucky alphabet to start with, numerological services with respect to individual name, movie name etc. 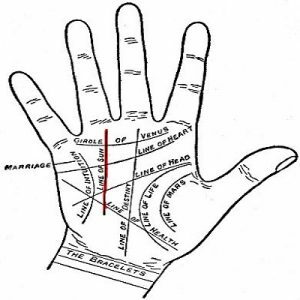 We also do online palmistry for Bollywood professionals who cannot go personally to show hand for reading to the experts, for them we provide special service wherein one can send a scan image of his or her hand which is interpreted by our experts and proper report is sent to the customer. 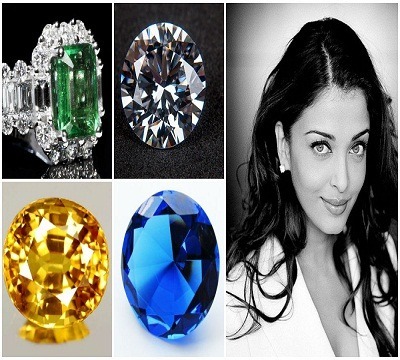 For more detail please look into the service packages in this Bollywood Astrology consultancy section.